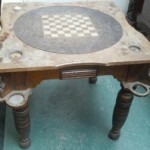 Games Room Furniture | Browns Antiques Billiards and Interiors. 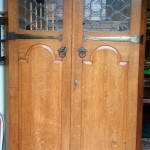 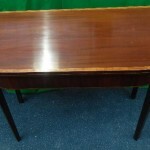 We stock antique billards room / games room furniture. 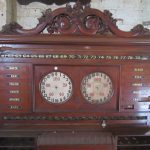 From antique card tables to upholstered billiards viewing benches, we have a range of antique furniture to complement any games room. 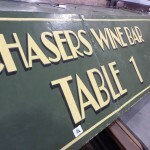 Please see separate categories for snooker tables, pool tables, cue racks,scoreboards and bagatelle tables.